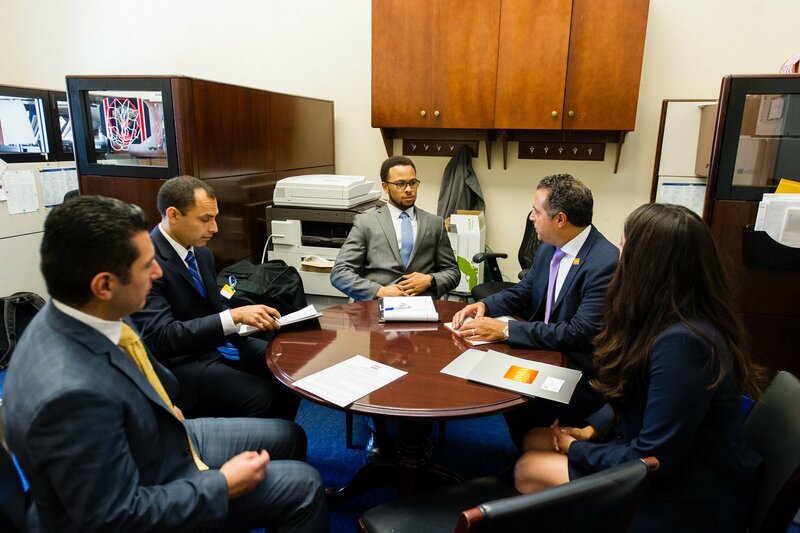 Below are some updates on the legislative work in Congress related to the top three policy issues for the HNBA in 2019. The House is likely to take up the legislation (after passing a Committee markup hearing) in early April. The expiration for current DED holders is March 31, 2019. On February 26, 2019, U.S. Representative Terri Sewell (AL-07) and Senator Patrick Leahy (D-VT) introduced the 2019 version of the Voting Rights Advancement Act, which would restore provisions of the Voting Rights Act struck down by a 5-4 Supreme Court decision in 2013. The legislation would create a new formula to determine which states and localities with a recent history of voting rights violations must pre-clear election changes with the Department of Justice. The bill has been assigned a top bill number (H.R. 4), which indicates the House majority will prioritize its passage this session. Neither a markup hearing nor a floor vote has been scheduled for the bill yet. Senate Majority Leader Mitch McConnell has indicated he will not bring up H.R. 1 for a vote in the Senate. President Donald Trump has confirmed a total of 89 nominees to Article III (federal) court judgeships. Advocates have criticized the lack of diversity in his nominations, particularly in the Latino community. 76% of President Trump’s confirmed judges are male, compared to 58% for President Barack Obama and 78% for President George W. Bush. 92% of President Trump’s confirmed judges are white, compared to 64% for President Obama and 82% for President Bush. Only 1% of President Trump’s confirmed judges are Hispanic, compared to 11% for President Obama and 9% for President Bush.